Illuminate your custom advertisements with a LED poster light box. 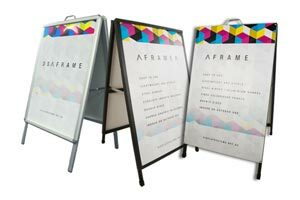 DSA has a range of A-frame units, which are all double sided and suitable for indoor and outdoor use. 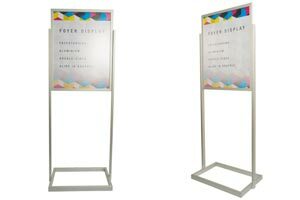 Foyer Display is a lightweight free standing display that is designed to showcase your company message at eye level. 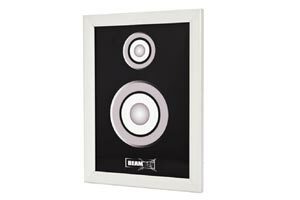 Hanging signage in store has never been easier! 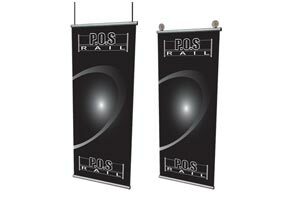 POS Rail allows you to display your brand, product or sale info quickly and effectively. 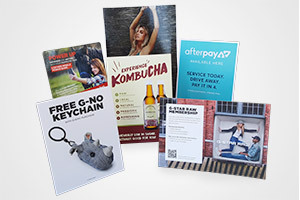 Our self-standing printed strut cards or counter cards are the ideal solution for point of sale displays or counter advertising.